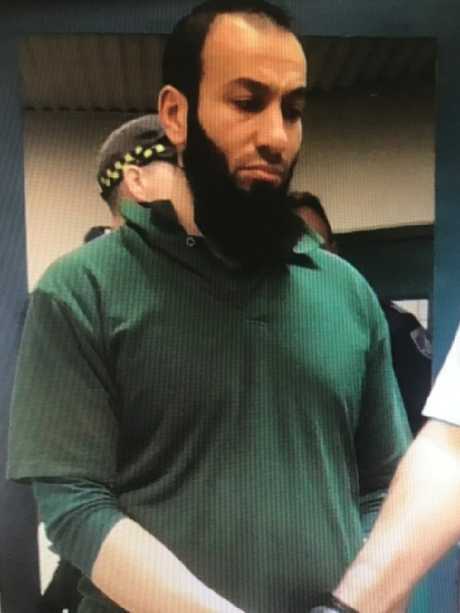 CONVICTED terrorist Tamim Khaja and extremist Milad Bin Ahmad-Shah Al-Ahmadzai are in segregation after attacking two guards at Goulburn's Supermax. One prison officer was rushed to hospital with head wounds after yesterday's violent attack and the other was treated at the jail for an injury to his shoulder. NSW Corrective Services confirmed the weekend's assaults at the nation's toughest jail. 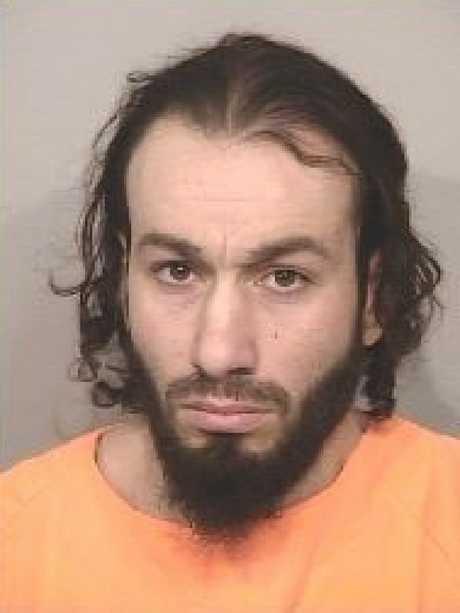 They follow a controversial decision in the District Court last week to quash the sentence imposed on killer, gang founder and ISIS supporter Bassam Hamzy for bashing a prison officer because the judge said his jail conditions are enough punishment. Sydney teen Tamim Khaja pleaded guilty for preparing a “lone wolf” terror massacre. 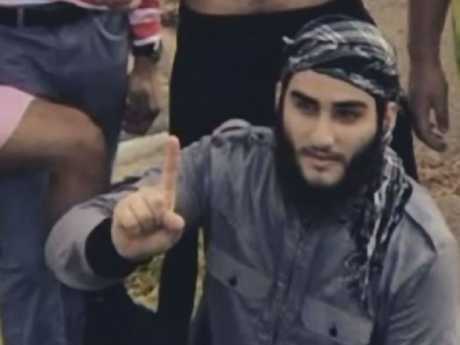 Khaja, 21, was sentenced to 19 years in jail in March last year after pleading guilty to planning and preparing a "lone wolf" terror massacre attack either at Sydney's US Consulate, an Army barracks in western Sydney or a Parramatta court complex. The former Epping Boys High School student had been inspired by the Charlie Hebdo terror attack in Paris and one message intercepted by police recorded him saying: "Brothers who have been holding back or waiting will launch attacks too, after Paris I wanted [to] pick up a knife and start cutting heads off but I waited, but there is no more time for waiting, it will send a big message like Paris, Inshallah,"
Al-Ahmadzai, 28, notorious for refusing to stand for judges in court, is behind bars for a string of offences including threatening to slit the throat of an ASIO officer and ram-raids on ATMs to fund terrorism. He is also serving a sentence for shooting a man with intent to murder him in the car park of a gay nightclub in Rydalmere, in western Sydney. Milad bin Ahmad-Shah al-Ahmadzai is behind bars for a string of offences including threatening to slit the throat of an ASIO officer. "After a verbal altercation with staff, a 28-year-old inmate allegedly punched an officer in the shoulder while a 21-year-old inmate allegedly punched another officer in the head," Corrective Services said in a statement today. "The officer with the head wound was taken to hospital where he required stitches while the officer injured in the shoulder was treated by medical staff at the correctional centre." Acting Commissioner Rosemary Caruana said it was a reminder of the tough job staff face on a daily basis. "These officers put their own safety on the line every day to ensure a safer correctional environment and a safer community for all," Ms Caruana said. "I thank the officers for their good service and wish them a speedy recovery. "The efforts of all the officers involved to contain the incident and manage these inmates should be applauded." The two inmates have been placed in segregation pending further investigations by NSW Police and CSNSW. Bassam Hamzy is also in Goulburn Supermax prison. Hamzy was jailed for the 1998 shooting murder of a teenager outside a Sydney nightclub. Bassam Hamzy, 39, who originally jailed for the 1998 shooting murder of a teenager outside a Sydney nightclub, had appealed his 20-month sentence extension for bashing a Goulburn Supermax prison officer in 2017. Hamzy founded the Brothers 4 Life gang behind bars and ran a drug ring from Supermax. 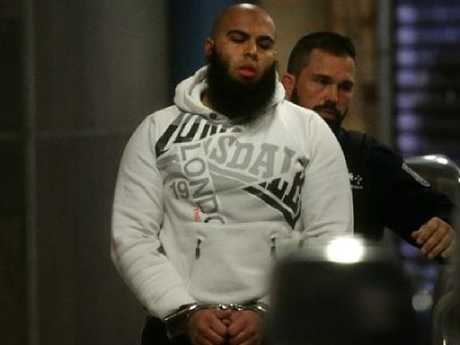 Acting Judge Geoffrey Graham said Hamzy had been wrongly punished twice for his 2017 attack on a prison officer, first by losing his jail privileges and secondly through the extension to his already lengthy sentence. The former boss of one of the states toughest jails, John Heffernan, said the breach of security at Supermax was very surprising. 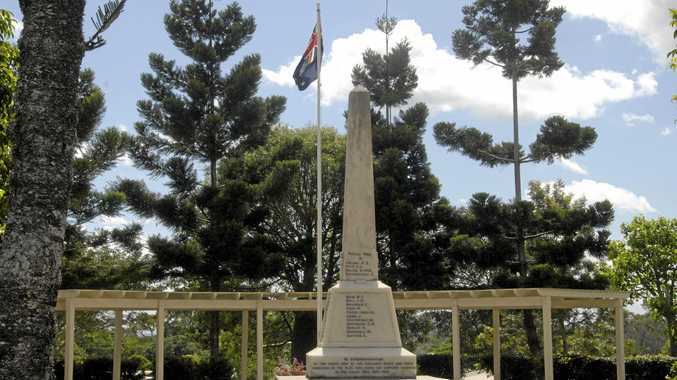 "The prisoners don't move around without two officers on either side of them," Mr Heffernan, the former governor of Grafton jail, said. "Hamzy had handcuffs on when he attacked the officer."